Steffy&apos;s house in Malibu: Liam notes the adoption is moving fast. 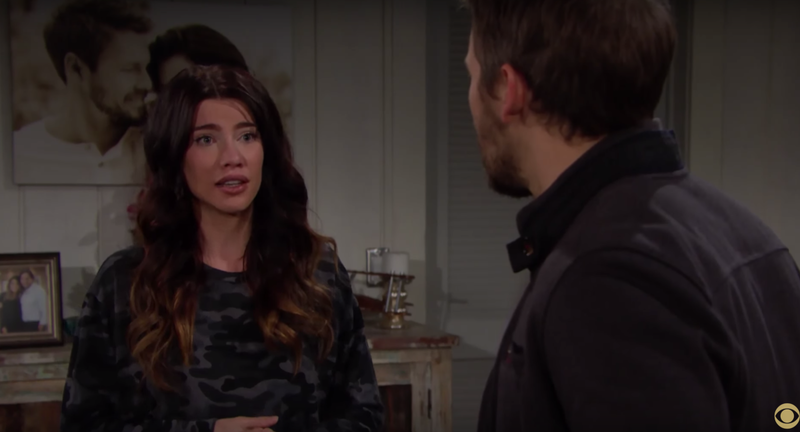 Steffy counters that she&apos;s been thinking about it for a while (2 weeks) and didn&apos;t expect it. She wants the baby to be close in age to Kelly, but doesn&apos;t want Liam to think she&apos;s trying to replace Beth. She explains she wants Liam and Hope&apos;s blessing to move forward. 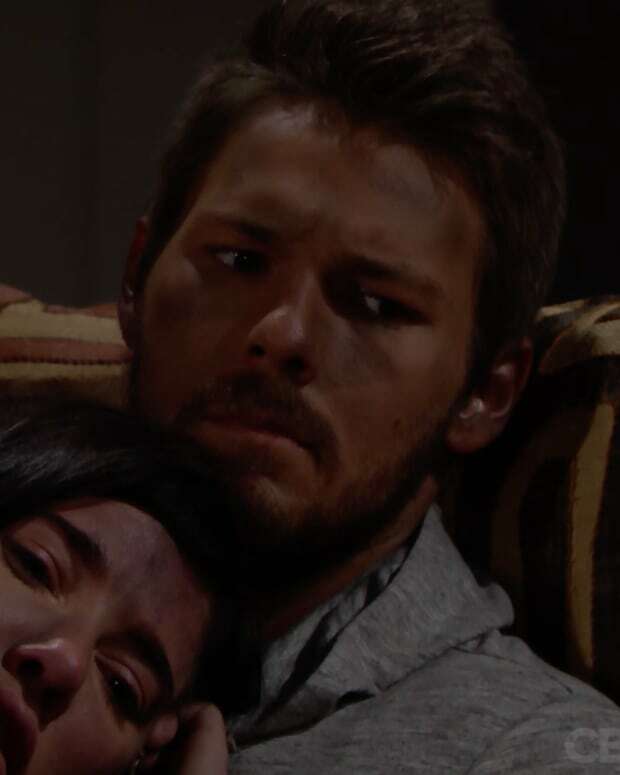 Liam admits it&apos;s going to be hard for them since they have an empty crib at home, but tells Steffy it&apos;s okay. He tells her to make sure the baby is a good match. Steffy asks Liam to meet the baby with her. He seems uncertain, but she tells him it&apos;s because the decision will involve Kelly. Liam agrees that he&apos;d like to do that for Kelly. Steffy then tells Liam how her mother thinks the two girls are meant to be sisters, and she feels it too. At the cabin: Wyatt talks with Liam about how it was hard for him learn to have compassion because of his mother. He tells Liam he&apos;s learned to change and is ready to be a supportive brother for him. He asks Liam if he wants to talk about it. Liam tells him he&apos;s a good brother, but isn&apos;t really sure if he wants to talk.